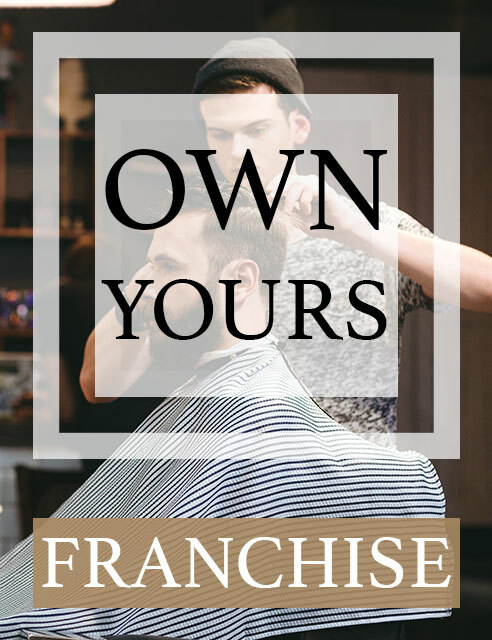 Relax in our modern and luxurious barber shop. Shop the best hair and skin products right now. Our passion for hair and health is easy to spot.  At ManCave for Men, clients can enjoy haircuts, hot shaves, manicures, pedicures, and massages…all while enjoying a cold beer. 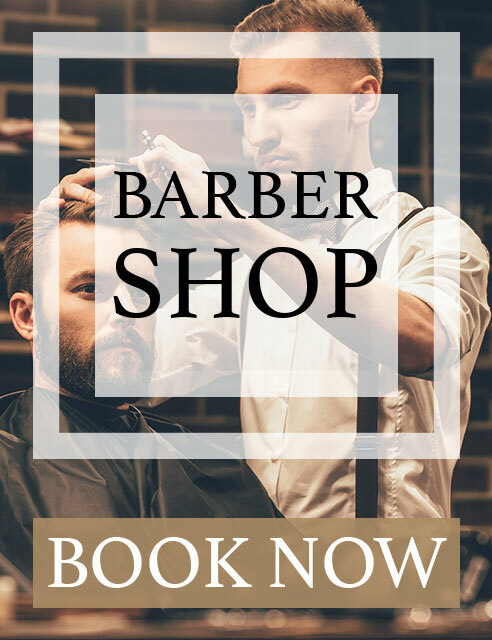 Our barber shops in Boca Raton, East Delray Beach, West Delray Beach and Williston are decorated with aged wood trimmings, leather-and-chrome barber chairs, and shop heirlooms compliment the modern day luxuries like flat-screen TV’s and complimentary drinks served upon each gentlemen’s arrival. Come visit us at our new locations. We have opened shops in Royal Palm Place south of by Mizner in Boca Raton and at the Mall at Wellington Green.